We’re stepping it up another gear at The Meeting Room Elland in December where a real treat of musicianship awaits for all aficionados of old school rock and blues. 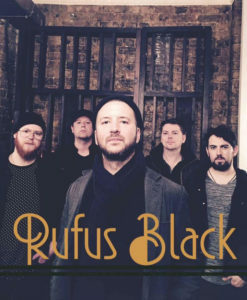 Don’t miss out on Rufus Black live – an exceptional band and much in demand since they took the Great British Rhythm & Blues Festival in Colne by storm earlier this year! As professional musicians, they’ve played some of UK’s most established venues and festivals, including the O2 Arena, The Albert Hall, Shepherd’s Bush Empire, Glastonbury Festival, Bestival, V Festival, T In The Park, Bluesfest, Ronnie Scott’s and many, many more. 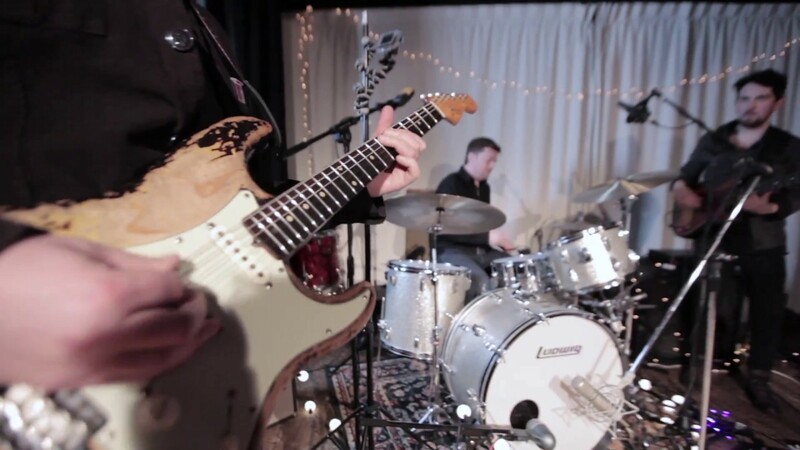 Their unique sound demonstrates a genuine love for the music, with a raw and entirely convincing mix of soul fuelled blues/rock which brings to mind a whole mix of influences from 60’s soul, Hendrix, Black Crowes, Free, Joe Cocker and Tedeschi Trucks to name but a few. 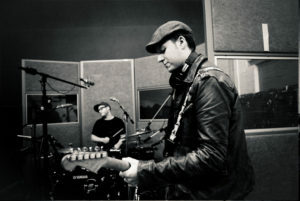 Brought together by Scott McKeon, whose guitar playing skills have supported the likes of Joe Bonamassa at the Royal Albert Hall as well as gracing the Hollywood Bowl and O2 in London with Tom Jones and Van Morrison. The band features five exceptional talents in the form of Gavin Condor on vocals (Whitesnake, Manfred Mann), Ben Jones (Mary J Blige, The Voice Band), bassist Leighton Allen (Kelvin Jones, The Hoosiers) and drummer Russ Parker (Robbie McIntosh, P P Arnold). Providing the perfect warm up for Christmas, we’re kicking off with The Revelator Band – renowned for their mesmerising ability to really get the party started! 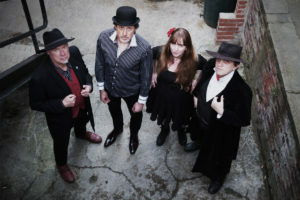 The Revelators are a joy to behold, setting fire to the stage and combining terrific rocking entertainment with musical tales of ‘bad love, murdered lovers and daft romance’! Hat-attired front man Captain Barnaby Neale pogos around growling out his songs and also plays a mean harmonica with the band adding in guitar changes, harp changes, dancing, waste bin drumming and even squeeze box solos – post-punk attitude and blues but not as you know it! This is our Christmas gig too, combining two incredible stage bands to bring you live music, great food and the best festive atmosphere around! It’s a ticket-only affair and they’ve sold out early for the past three years, so make sure you get yours early! Be there to enjoy the now legendary Christmas atmosphere at The Meeting Room Elland, complete with festive food in the shape of turkey and stuffing baps and pigs in blankets, all cooked freshly as usual by Richard, our old rocker in the kitchen aided and abetted by his merry band of Christmas helpers. Vegetarian option available of course! Christmas doesn’t get better than this! Book your place now at The Meeting Room Xmas Bash 2018 and rock your way into the festive season.